Ari is a principal analyst for Latin America at Ovum. His main research topics include the development of the broadband market in Latin America and the design of pricing strategies for mobile and fixed broadband. Ari also investigates what the main opportunities for Latin American CSPs in IoT are and the development of relationships between CSPs and OTTs. Ari joined Ovum in 2014. Previously, he worked as a pricing analyst and pricing manager at CSPs such as Vivo, Brasil Telecom, and Oi and as a senior financial analyst at Google. Ari is a regular speaker at events such as Futurecom, Andicom, Broadband LATAM, LTE LATAM, Mexican Telecom Forum, and Andean Telco Forum. He has been a member of the judging panel of prestigious awards such as the Glomo Awards at Mobile World Congress. Telefonica has sold its operations in Guatemala and El Salvador to its rival America Movil to reduce debt and free up capital for investment in strategic priorities such as 5G. Reducing debt is also a crucial step towards recovering investor confidence. Nokia has identified private networks for enterprises as an area of opportunity, and it will find an interesting potential market for its private LTE solutions in Latin America. Latin America will gain even more importance for Huawei if the Chinese vendor continues to see doors close in other parts of the world. Cisco has reasserted its commitment to accelerate the digitization of the broader ecosystem. Its involvement in Mexico shows how well designed and well executed national digital plans can attract investment from the private sector. The highlight of Mobile World Congress, at least in terms of Latin American-related announcements, was Telefonica`s Aura, the first of the new generation of AI-enabled digital assistants to be deployed by a major telco in the region. 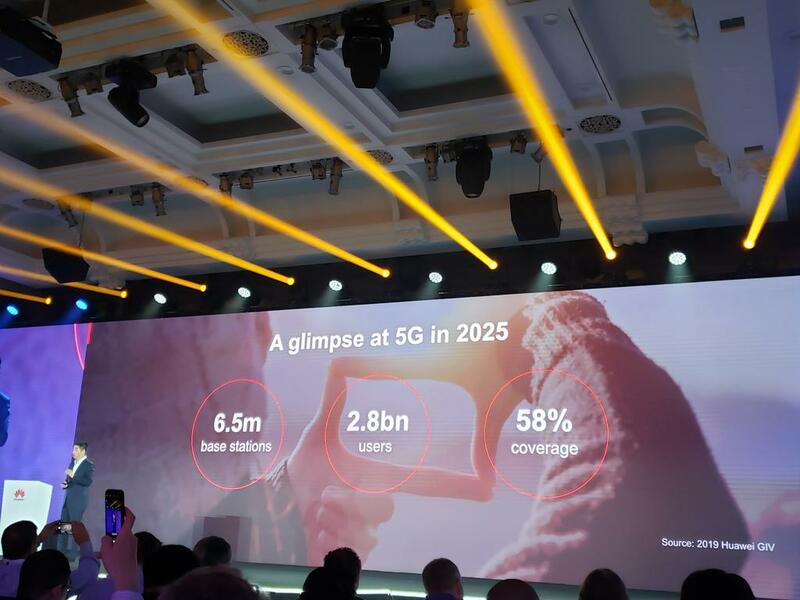 Qualcomm hosted its 4G/5G Summit in mid-October to provide an update on the state of play of 5G and the latest in 4G. It presented its latest technologies and invited OEMs, network equipment vendors, and MNOs to debate their 5G and 4G plans. TIM Brazil’s new strategy for 2017–19 is remarkable in that the group has essentially given up on the market-share race and will instead focus on profitability. This reflects the new reality in Brazil, which is now a saturated market. In the dying days of 2016, Colombia approved a reform that overhauled its entire tax system, becoming one of the first countries to tax OTT players. Brazil’s telcos could be up for sale, but who will buy them? Brazil is in a deep recession, and operators can no longer count on high growth in mobile prepaid connections. Operators that are suffering are now potential targets for acquisition. But are there buyers? The innovative technologies rolled out for the recent Olympic Games in Rio have proved video streaming’s rise to the mainstream and validated the strategies adopted by the pay-TV sector to remain relevant. Colombia has one of the most successful national broadband plans in Latin America. After expanding the infrastructure in most areas of the country, the government now faces the challenge of how to best leverage these assets so its citizens and economy can benefit. Brazilian regulator Anatel took some risks when it decided to auction spectrum for new regional operators. The result may be a fundamental change in Brazil’s broadband market by increasing supply in the underserved countryside. At this year’s Futurecom, telecoms operators once again complained about OTT providers and warned about the risks to the long-term health of the telecoms sector. What’s next for AT&T in Latin America? AT&T’s entry into Mexico and its acquisition of DirecTV has spurred speculation across the telecoms market in Latin America about AT&T investing in other countries. But what are the realities, challenges, and opportunities for AT&T in the region? The Brazilian telecoms market might see some important changes in 2015. Rumors have abounded regarding a move toward consolidation, and Oi has declared that it is determined to participate in M&A activity.